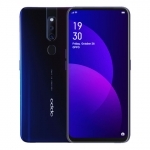 ★★★★★ Average rating of 4.3 stars by 24 users. 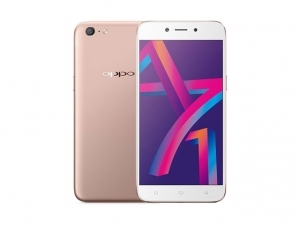 The OPPO A71k smartphone features a 5.2-inch HD display, Qualcomm Snapdragon 450 chipset and 2GB of RAM. 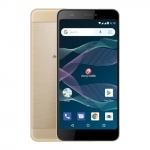 This means it should provide a smooth performance at a relatively affordable price. 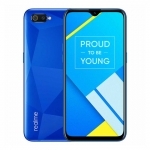 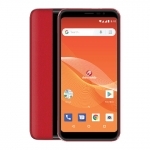 It also has a 13 Megapixel rear camera, 5 Megapixel selfie camera and a 3000mAh battery. 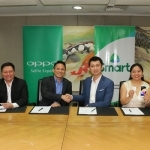 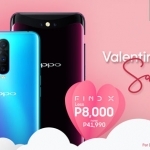 The official price of the OPPO A71k in the Philippines is ₱5,988.00. 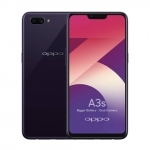 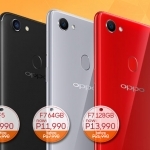 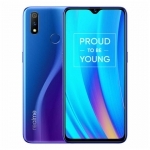 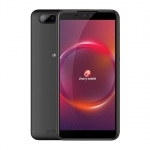 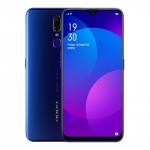 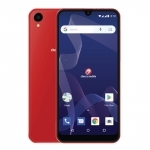 Buy Online OPPO A71k on Lazada!